By combining the technologies of Mac Process, Schenck AccuRate, Stock Equipment Company and Raymond Bartlett Snow to form Schenck Process LLC has resulted in a complete global source of highly accurate industrial solutions for weighing, feeding, screening, conveying, pulverizing, classification, thermal processing, automation and dust collection applications. NEW to our range, is Kemutec and Mucon for powder processing. Kemutec includes sieving, screening, to fine mills, air classifier mills and mixers. While Mucon powder flow control valves offer iris diaphragm valves, disc valves, slide gate valves and roller gate valves. 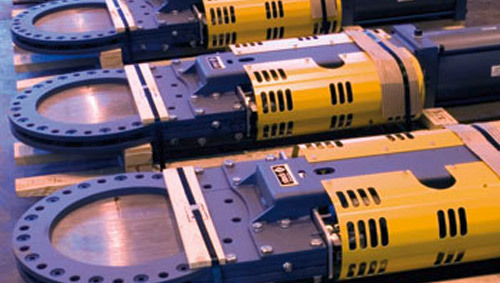 Schenck Process provides custom solutions for our customers’ specific material handling needs. The use of our global TestCenters help to confirm the proper equipment for your specific application, and our aftermarket parts and service teams support your system after installation. 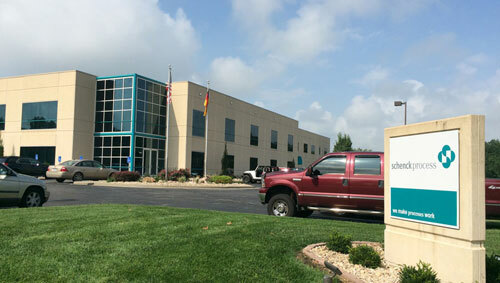 By combining the technologies of Mac Process, Schenck AccuRate, Stock Equipment Company and Raymond Bartlett Snow, we have formed Schenck Process LLC. 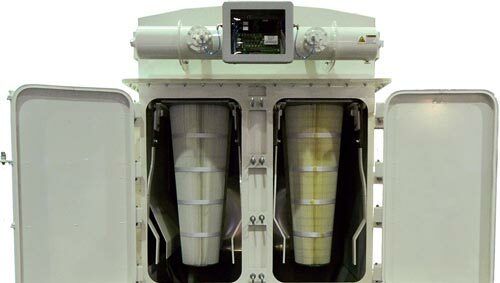 With tens of thousands of installations throughout the world, the Schenck Process MD airlock is a highly universal airlock used to meter dry bulk materials under feeding devices, such as bins, hoppers, mixers, screw conveyors and sifters. Providing rugged service, the MD is suitable for use in dilute phase vacuum, pressure or combination vacuum/pressure pneumatic conveying systems. Enhance or upgrade your Stock® feeder in confidence knowing the parts are designed and manufactured specifically for your feeder. 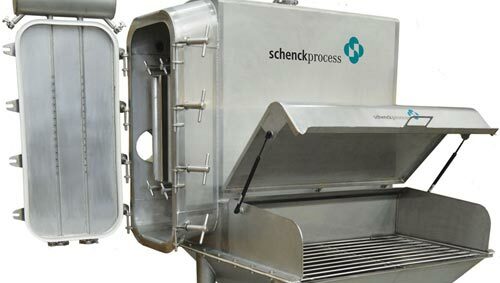 The Schenck Process hygienic bag dump station is ideal for manually emptying or unloading small bags of bulk solid materials. 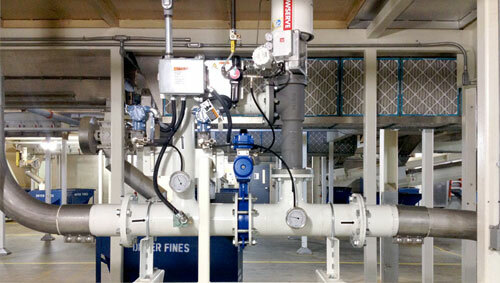 Integrated bags and bag cages effectively reduce dust. Schenck Process hygienic bag dump stations are offered in two different configurations, non-filtered style and filtered style. Both bag dump styles meet sanitary design requirements. 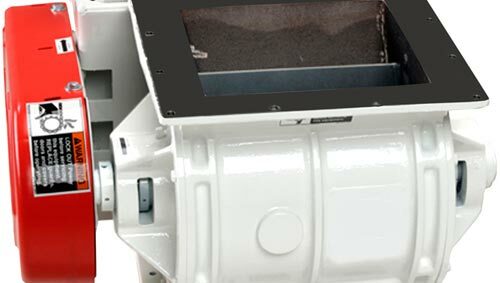 The dust collector comes equipped with many time and cost savings features. An easy-to-use cartridge clamp system simplifies replacement of the filter media minimizing maintenance time and lowering overall cost of operation. The filter is also equipped with a smart timer which includes an on-board sensor that reads the pressure drop across the filtering elements for on demand cleaning. 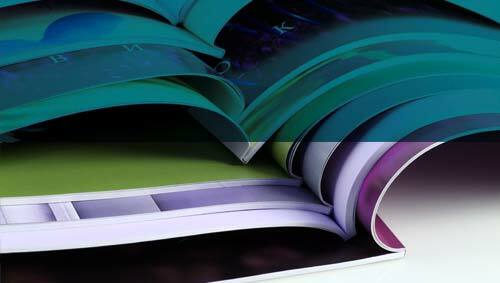 E-finity® is a patented continuous dense phase convey system for fragile materials. 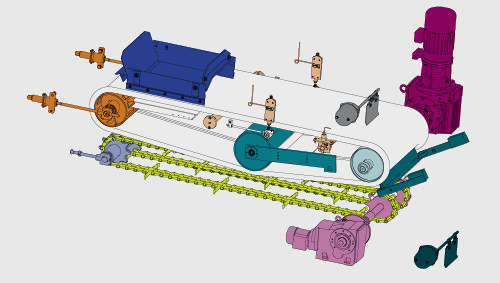 Precise pressure monitoring and airflow corrections allow the system to operate efficiently under all conditions, while gently inducing materials through the convey line in slug form. Your career could start right here. We are always looking for top level employees.